This week the spotlight is on our Taupo Penny Homes Team. They are proud recipients of a Gold Award from the Bay of Plenty Regional 2014 Registered Master Builders House of the Year Awards. Received for a stunning Taupo home in the New Homes $350,000 – $450,000 Category, this Gold Award is a reflection of the quality workmanship delivered by our Bay of Plenty builders, as well as the excellent design, functionality and style of the home. The House of the Year Awards are held annually by the Registered Master Builders Association, allowing only NZ Registered Master Builders to enter their finest building projects. This competition is a fantastic way for the best builders in the country to line up against each other. It allows them to not only present what they are capable of, but also gain recognition for their outstanding achievements. As a Registered Master Builder, Penny Homes has the opportunity to enter the House of the Year Awards. We have designed and built award-winning, quality homes for many years, receiving recognition in the House of the Year Awards of 2009, 2010, 2012 and 2014. 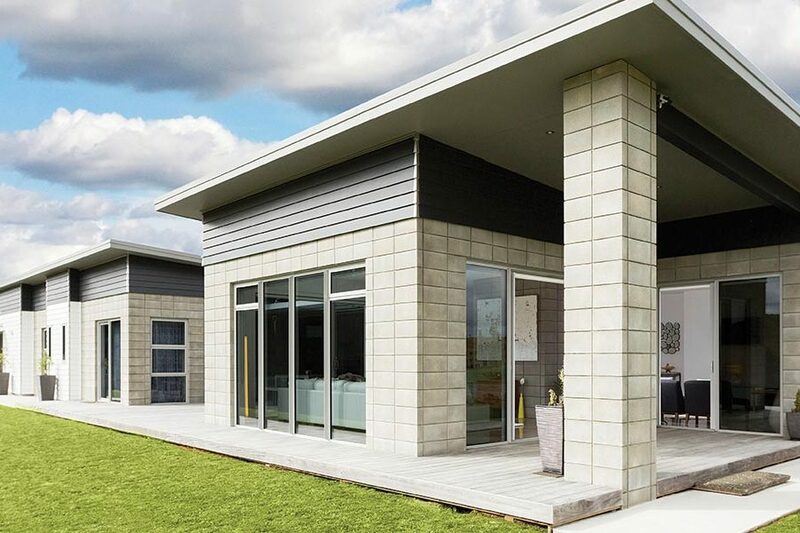 As one of the leading building companies in NZ we have the skills and experience required for delivering building excellence, whether it’s your own design or with our innovative set house plans. If you contact us today to get your own project underway, your home could just be the next winner of a House of the Year Award.